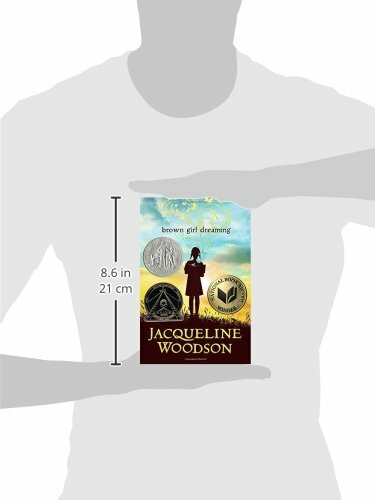 Jacqueline Woodson (www.jacquelinewoodson.com) is the 2018-2019 National Ambassador for Young People’s Literature, and she received the 2018 Children’s Literature Legacy Award. 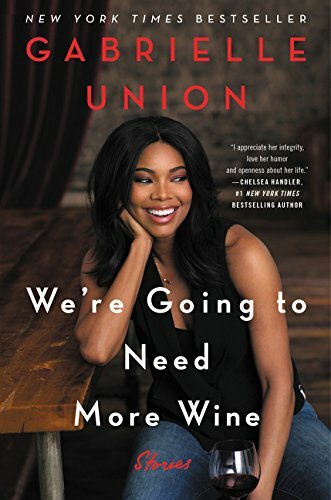 She is the 2014 National Book Award Winner for her New York Times bestselling memoir BROWN GIRL DREAMING, which was also a recipient of the Coretta Scott King Award, a Newbery Honor Award, the NAACP Image Award and the Sibert Honor Award. Woodson was recently named the Young People’s Poet Laureate by the Poetry Foundation. 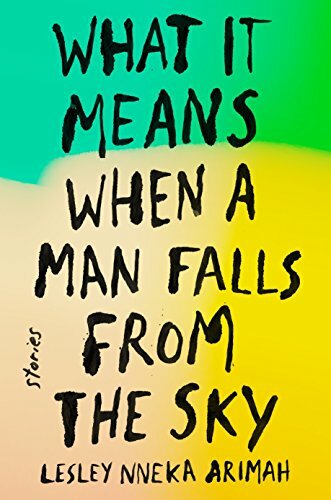 Her recent adult book, Another Brooklyn, was a National Book Award finalist. 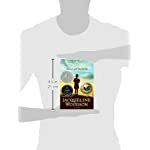 Born on February 12th in Columbus, Ohio, Jacqueline Woodson grew up in Greenville, South Carolina, and Brooklyn, New York and graduated from college with a B.A. in English. 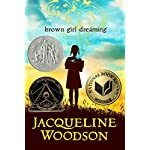 She is the author of more than two dozen award-winning books for young adults, middle graders and children; among her many accolades, she is a four-time Newbery Honor winner, a four-time National Book Award finalist, and a two-time Coretta Scott King Award winner. 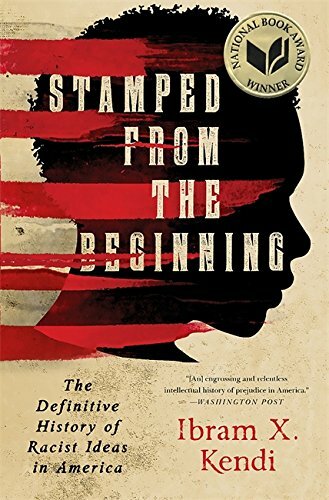 Her books include THE OTHER SIDE, EACH KINDNESS, Caldecott Honor Book COMING ON HOME SOON; Newbery Honor winners FEATHERS, SHOW WAY, and AFTER TUPAC AND D FOSTER, and MIRACLE’S BOYS—which received the LA Times Book Prize and the Coretta Scott King Award and was adapted into a miniseries directed by Spike Lee. 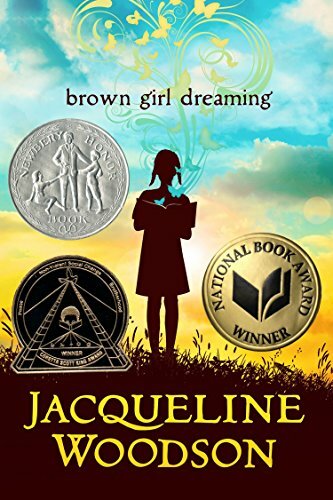 Jacqueline is also the recipient of the Margaret A. Edwards Award for lifetime achievement for her contributions to young adult literature, the winner of the Jane Addams Children’s Book Award, and was the 2013 United States nominee for the Hans Christian Andersen Award. 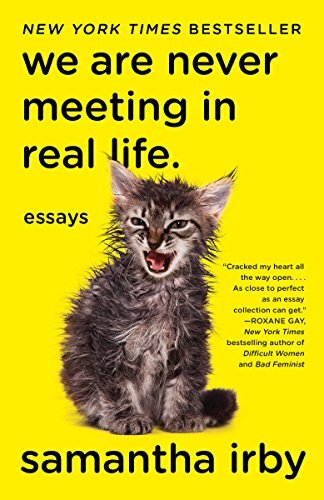 She lives with her family in Brooklyn, New York.